What is Share Of Voice? 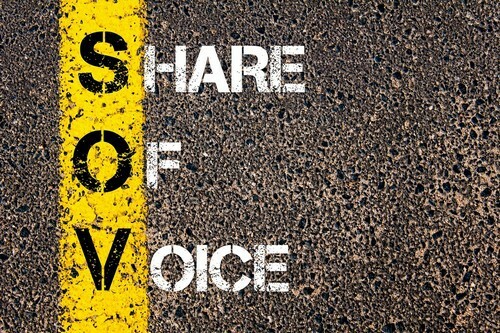 How to improve Share of Voice for your brand? Every company has a marketing team. This is a group of dedicated as well as expert professionals who tell the company about the best way to make the company earn. Usually, people are under the impression that marketing only means to make ads and sell them in the media. But that is totally incorrect. That is why advertising is different and so is marketing. No doubt, advertising is also a part of marketing but that is not it. 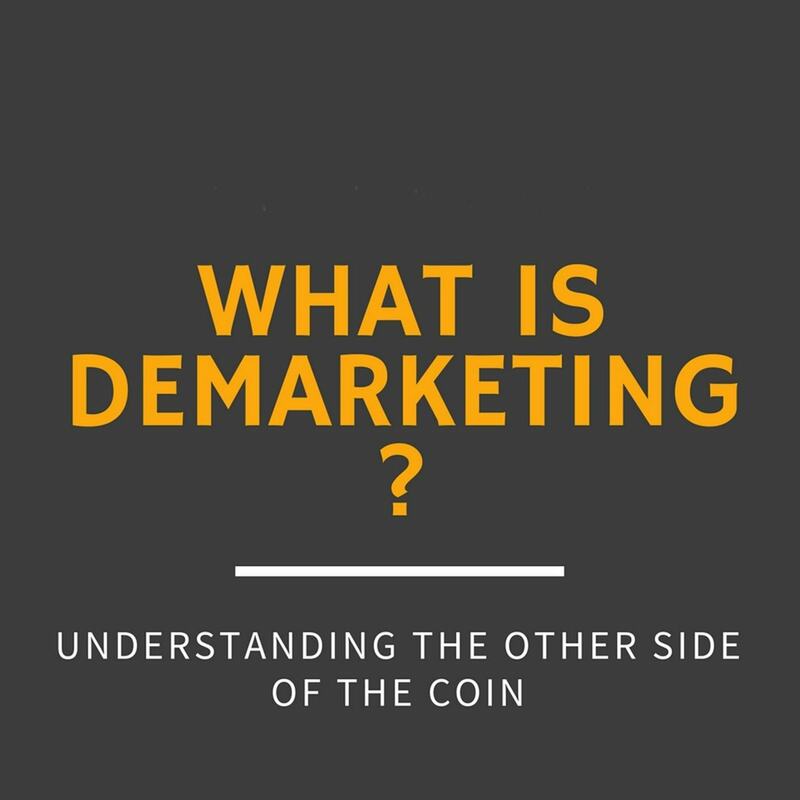 In case of marketing, some very important elements that are vital and play a key role are the price of the product, the channels or distribution and transportation that are employed to make the product and services reach to a diverse range of buyers and also the innovations that are brought about in the product to make it fit into the framework of consumer needs. 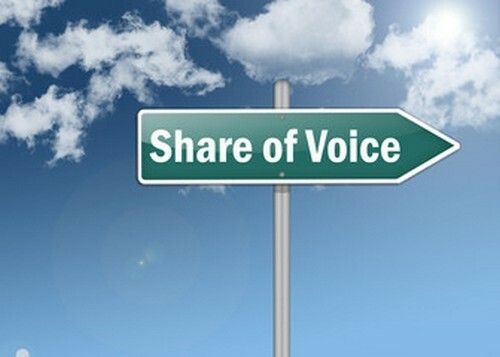 What is the main concept of share of voice? 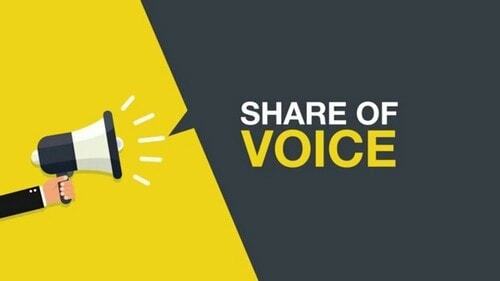 Who can make use of share of voice? When we talk of marketing, one of the first things that come to mind is the extensive use of channels and medium such as the newspaper, the radio, and the television. It is literally that simple. However, another channel which has been gaining rapid popularity is the world of the internet. This is the cyber world that I am referring to. Social networking sites have to use hooked on to them literally all the time when we are not working. In fact, the obsession and pull are such that even when we have loads of assignments piled up, we just think that we have 5 extra minutes for the web. This is exactly what has been used as an effective way to market items. Talking of the social media, it is obvious that you must have come across advertisements while using your account on the world’s largest social networking site or also the web. This is the paid advertisements that we are referring to. Often, you will see that whenever you look up for some information or data on the world wide web, the sites always have pop up ads as well as constant publicity on either side of the screen. This is exactly what we are referring to. This is known as the advertisement on the internet as a whole. 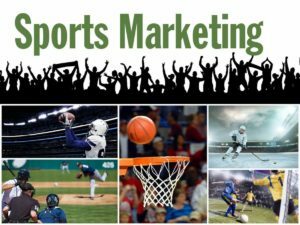 The internet also allows scope for email marketing and paid sponsorships to name a few means but right now, a share of voice refers to that on the search engines. 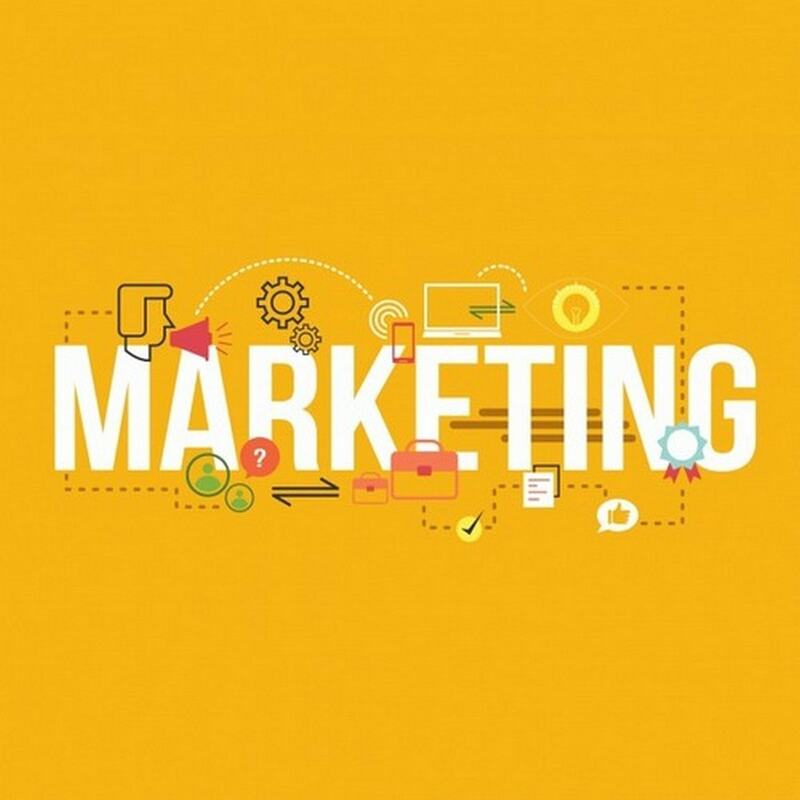 Now that you have been able to understand that share of voice has a clear relation to marketing and advertisement, you must also be able to understand that what exactly is it and why does it matter so much to your firm in the long run. Firstly, you must understand that share of voice is a reference to a model of generating advertisement revenue. This means that the amount that is earned after an ad is posted. It implies the amount of importance or weight that is given to a weight. To make this explanation clearer, I would like to site a very simple example that is easy to comprehend as well as relatable. For instance, imagine that there is a website for 4 companies have shown their interest to post their respective advertisements. Now, each company will want that they get maximum visibility so that they are able to make increased profits and reap the benefits. But, this desire is within every company so it is not possible to choose one clear winner in this argument. In such a situation, what comes to the rescue of the site is the share of voice. This is what determines that if there are 4 interested candidates, then screen space and time will be divided equally amongst them. this means that if we take the whole to be 100 percent, then each one gets 25 percent in their kitty. in fact, not all companies use the share of voice. This is why it can be guaranteed that the advertisement is getting maximum exposure. For those who still do not get it, a share of voice simply represents the portion of a total ad inventory that is allocated to you for your company. This is definitely limited to a restricted time frame and may keep changing. In fact, it may definitely need the renewal of the contract as well that exists between the company and the website, to say the least. Whenever share of voice is actually put to use so that the ad spaces on any website is limited, it helps the companies to get exclusive space. This means that since not too many companies will be on the website, there are higher chances that this advertisement will be seen by the target audience. This means that it is obvious that the site needs to be chosen with great care and understanding of those who indeed visit it. But once this is done, it will get exclusive space to the company and this is why the company can be sure that its sales with definitely go up. In fact, even when there are other advertisements on the website, you can be sure that all of them will be getting equal attention. These advertisements actually rotate and one comes up after the other. This way, there is no partiality and you get definite engagement and visibility. Now, you must be wondering the who are the two parties that I am talking about. Does it mean two companies who are posting? Does it refer to two websites? Or does it refer to the company and the website? Well, it is definitely the third one. This means the one who is paying for the advertisement as well as the one who is publishing. What happens is that when there is the use of share of voice, you can be sure of a mutual benefit for both the parties involved. 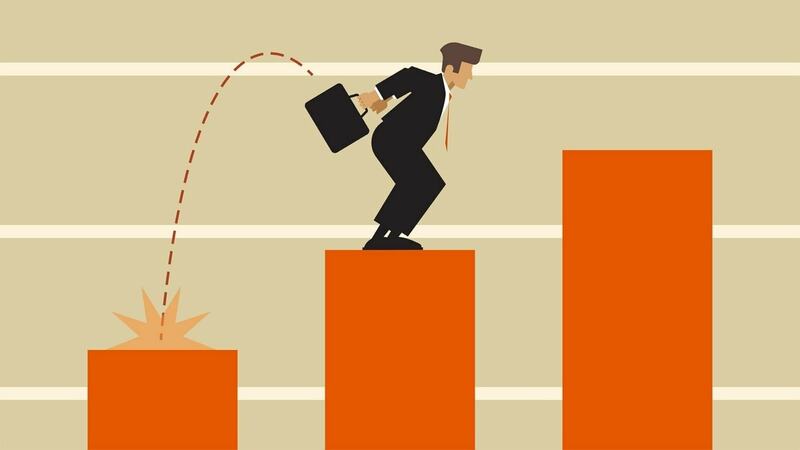 This is because the company is willing to pay a premium price or a higher price to get their share of the website space. This payment is what gets it the exclusive benefit which has just been discussed above this. On the other hand, the website that provides the space is also able to make the good profit. This is because if the website is a popular one and received a lot of hits and views each day, then they get higher fees for the ad postings. With pros for everyone, it does not seem like a bad deal at all. Last but definitely not the least, a share of voice helps the websites to increase their credibility. This has a very simple explanation behind this. What happens is that the moment the concept of share of voice is implemented, it is understood that quality is valued over quantity. This is because definitely not too many companies to use the limited space that is indeed available. This, in turn, helps the website to increase its credibility and trustworthiness. 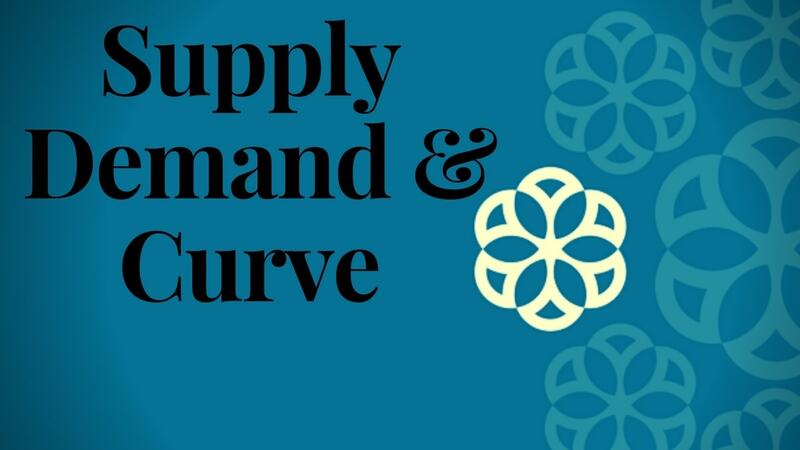 Think of the demand and supply curve and this will be crystal clear. When only good quality ads are chosen, it becomes obvious that only top-level advertisements and advertisers are to come the website’s way. Your first target is to always be visible. This means that your target should be to get the attention of the customers. It is very important to be before the eyes of the customers because the moment you get out of sight, it is possible that you also go out of the mind. Customers are very fickle-minded. This means that whatever they see and are able to connect with, just pulls them away from you. It takes very long to actually be able to build a base of loyal customers. But they are lost within a few days. Thus, you should always enjoy a top position when it comes to advertising so that your potential buyers always see you close at hand. The more they see you, the more they are going to remember you and actually feel like trying your products and services, as the case may be. Secondly, you need to be informative. This means that do not keep the consumers in dark. Well, definitely it goes without saying that your advertisement should be inviting and there must be little mystery which leads people to your company’s official website. But, the ad must also be informative enough to actually lure them. you can include some top features of your company and also show why you are way ahead of your competitors. Certain key phrases are bound to do the trick for you and you can easily search for them online. Thirdly, you must have read umpteen number of articles on the benefits of having a good company logo. This is because your company represents you everywhere and that is why it must be effective. But, what you may not know is that in case of posting ads, you should actually try to make use of people and real-life instances in place of company logos. When you use the images of people, the audience instantly feels more connected. The effective advertisement is all about establishing successful relations with the people who are able to relate to you and your company. One of the best things to do is to make use of existing reviews and testimonials that you have for your company. Lastly, as a company, you must be able to understand that each and every customer is concerned only about the pocket pinch. This means that they want quality services without having to spend much. Affordable is the word that they are always on a lookout for. This is exactly where you have the chance to step in and take the lead. You can come up with schemes where you post certain codes in the ads and that help the customers to get discounts. This way, with word of mouth publicity too, the website will also get more traffic. Thus, the two-fold benefit is what is appreciated. 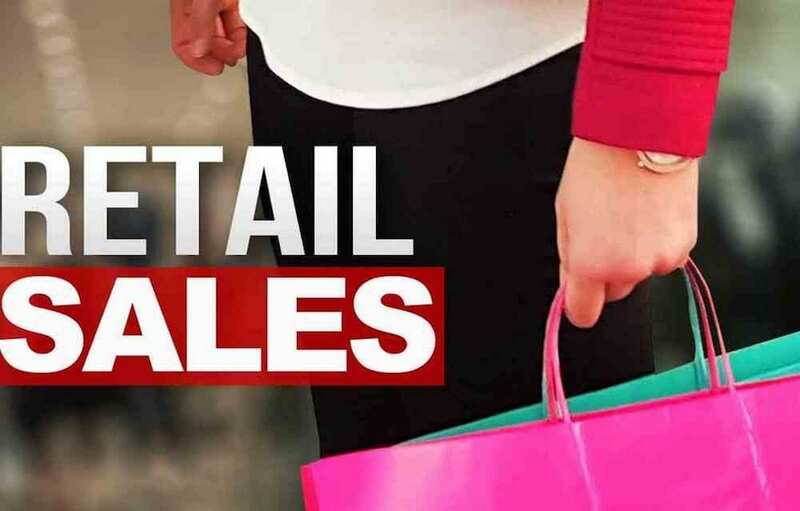 In fact, discounts on clicking through advertisements to the website are also great and have been used by several websites. The perks for customers should be given priority. Though there are many ways to measure share of voice, one of the best ways to measure it is SEO. SEO refers to search engine optimization. A lot of you may already be aware of it. However, those who do not, it is a very simple tool that helps you to know about what is trending and what is not. This is because you get to know about what has been searched the most on the internet, related to your particular genre. This way, you also get an idea of what you are lacking and how your content can be improved. Since you get an estimate of the traffic that is being received, you get to measure your share of voice accordingly. In fact, if your content is too liked and preferred, then the websites too will be interested in collaborating with you. some other uses of SEO include the generation of keywords and their strategic placement in the content. Well, the share of voice can be used by anyone but mostly, it is used by companies who are just beginning to grow or they have already been in the industry for some time and just needed an added boost in their sales. Now, this is nothing less than your personal guide to share of voice. I am sure that you are able to understand how vital it is in the advertising process. This is why you must make use of all the tricks and tips that you just read about. It is one of the easiest ways to go ahead of all your competitors in the corporate world.